konradr updated the diff for D18920: Fix and update PCI module. konradr requested review of D18920: Fix and update PCI module. konradr updated the summary of D18781: Fix SQLite backend foreign key PRAGMAs. 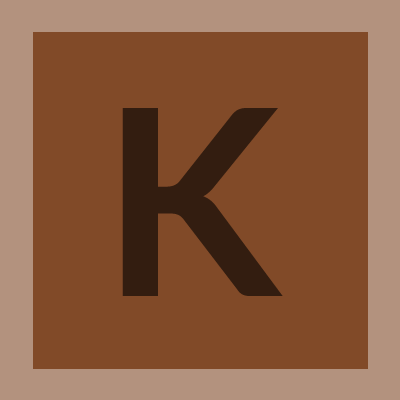 konradr added a comment to D18781: Fix SQLite backend foreign key PRAGMAs. No I haven't. I'm in Phabricator just because I was asked on bugzilla to put this patch here. So commit it on your own. konradr requested review of D18781: Fix SQLite backend foreign key PRAGMAs.